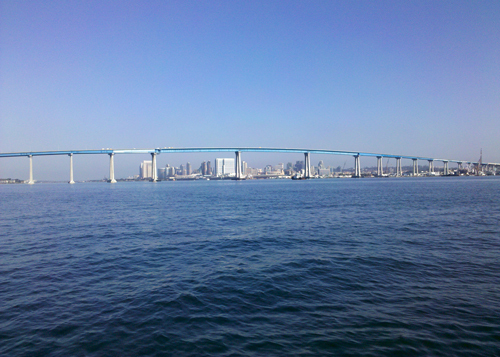 Welcome to a whole new way to tour San Diego Bay. Sight seeing San Diego the way it was meant to be - on the water. Let Captain James Nelson be your guide. With his vast knowledge as a San Diego Native, and an avid local History Buff, you will get to see the glorious San Diego Bay up close and personal, in a way like no other bay tour you've ever seen. As a Bonus, the pricing is per trip, not per person. And the people on-board are folks you know. Four Person Max. Just $50.00 for the first hour, and only $40.00 each additional hour.